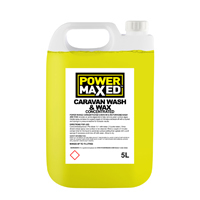 Give your car a thorough clean with the professional wash chemicals we have available at Euro Car Parts. 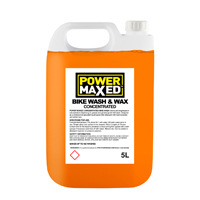 Tough on dirt and excellent on shine, browse the full range below. 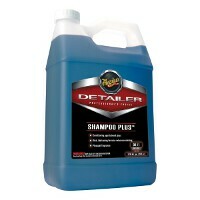 For a professional shine, only the best products will do. If you’re keen to get that professional finish at home, or even stock up on cleaning materials for your workshop, you’re sure to find what you need in the collection above. 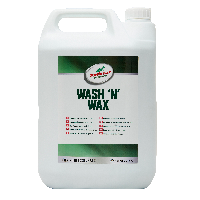 The high quality wash chemicals that we stock are designed to be tough on dirt and grime, to deliver maximum results.  Accompanied by the right cleaning cloths and materials, you can enjoy a gleaming motor. 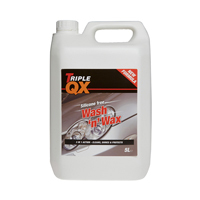 You’ll find top brands such as Swarfega, Meguiars and TRIPLE QX in the range above, and you can even find certain products designed for use with particular cars, such as those specifically designed for caravans or bikes. 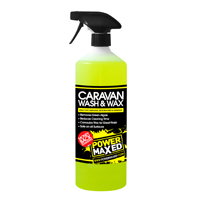 Coupled with our free UK delivery, you can rest assured you’re getting a great deal on your essential car washing items. 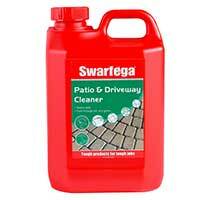 If you need your cleaning chemicals sooner than we can deliver you to them, you can always choose our free click and collect service to any of our branches nationwide, and pick them up the same day.